I’m back from a hiatus of more than 1 month. I can hardly remember what I was so excited to write about last time – but didn’t manage to because of a new job that will sustain me to write more for you guys ;). I’ve gone through some years already about wanting to meet my Twin Soul. It was sometimes a harrowing experience because you keep thinking “Is this the one already?” – only to find out that it isn’t HIM. One thing that helped me manifest my Twin Soul after decades of searching – NEVER GIVE UP! Not even when your bestfriend tells you to give up because you’re too old for finding Twin Souls, etc. Also, I read somewhere – I think it was that Twin Soul book by an author named Patricia Joudry and Maurice Pressman — that your Twin Soul or Twin Flame shows up in your life if you yourself has found your soul’s purpose, whatever that is. When you are mentally, emotionally and spiritually balanced, then your Twin Flame is more likely to arrive who is also equally spiritually, emotionally and mentally mature at that time J. Okay, now for the exercise (I actually adapted Christie Marie Sheldon’s “ball of light” exercise for this). Every morning when you wake up, create a ball of positive energy/silvery-white light right in-between your hands at the level of your chest. Put everything that you’d like to do or expect to do for that day in that ball of energy at your chest, whether it is about generating the client that you want, having the time of your life with your colleagues or just being tranquil and joyous as you go about your day. This is part of your creative visualization of your future. It should be a resilient ball of light and full of energy. Visualize how you’d like to manifest your day everyday. This Ball of Light can be your buddy your entire life. * List down all the qualities you’d like your Twin Soul to have. Remember, it is much better to focus more on the “metaphysical qualities” of your Twin Soul rather than his physical form. For instance, I remember writing down some time ago that my Twin Soul should be kind and smart (not exactly a genius but rather creative and resourceful in figuring out things for himself and situating himself in the context of the world). I remember also thinking that my Twin Soul should be as fearless and adventurous like myself ;). He should also enjoy travelling and learning new things in the places he visits. And most importantly, he should be spiritually inclined – or else life here on 3D Earth would not be worth it unless he works for a Higher Power and Purpose much much greater than himself ;). So be precise but give some elbow room for your Twin Soul’s character to manifest. 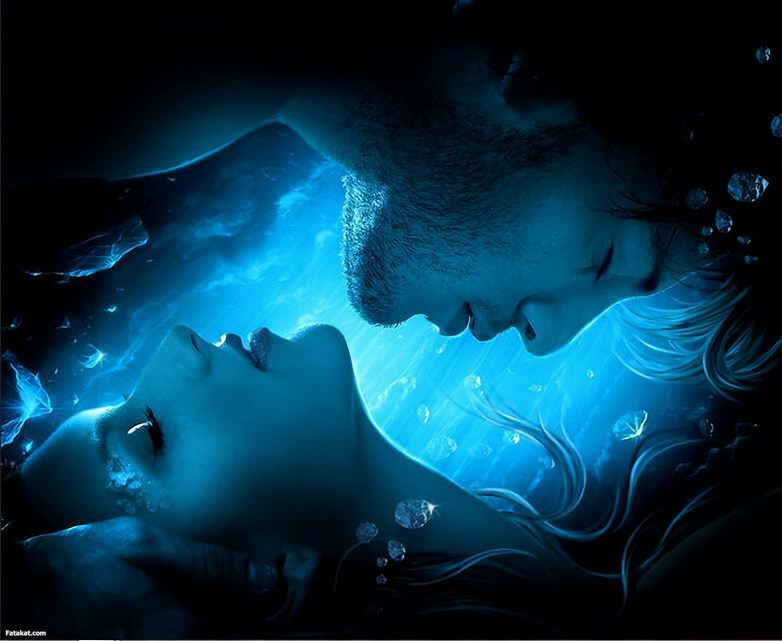 * Now before you go to sleep every night, declare your intention to the Universe that you’d like to see your Twin Soul/Twin Flame in your dreams. Especially some of you who can remember your dreams when you awake (unfortunately, I can’t remember my dreams much unless they’re pretty scary :)), this exercise of meeting your Twin Soul in the astral realm would be very easy to do :). * Talk to your Twin Soul/Twin Flame in the astral realm. Remember that you are also communicating with his “Higher Self” in the astral. Somehow, you are going to meet him in the flesh sometime – and he will remember you because you’ve talked to him in the astral world by then. The funny thing about Twin Flames or Twin Souls is that sometimes, you don’t recognize him immediately. Like with my case. I was really adamant throughout my entire life that my Twin Soul should not be prettier or handsomer than me – har har ! 😉 Turned out my Twin Soul is very much a HANDSOME HUNK, so it’s really difficult to pretend that you don’t like seeing his face and his hunky figure everyday or every minute of the day ;). Regardless of the eye candy, the one fact to remember is that your Twin Soul knows your character inside and out. It just so happens that my Twin Soul is also telepathic like me (how could he not be, that’s why you’re called “Twin Souls” – duh!). He likes reading my mind all the time, thereby eliminating the need to even talk with your voice box. My question now is, how do you keep your Twin Soul/the Love of your Life constantly happy? Are there things that Twin Souls like to do together? Don’t they get jealous of the other? Yup! Like any other relationship, one still has to work closely with your “True Eternal Partner” in generating a happy, harmonious and tranquil relationship ;). It is not a given that twin souls/twin flames don’t fight. My partner and I do – but it’s more like an argument of ideas – and we don’t sling invectives at each other. We’re pretty much a give-and-take couple ;). Well, my Twin Soul is mighty jealous all the time – but I’m trying to reform him 😉 He does know I love him to bits J. So don’t give up! Make sure that you are also working on yourself, meaning working on raising your frequency by being more loving, forgiving, less anxious, less angry, less demanding, calm and less prone to having your EGO taking the better of you at all times J. Only then and when you are also quite stable spiritually and emotionally do you manage to find your TRUE TWIN SOUL. Good luck and may the Divine Source guide you in finding your twin soul ;)! This entry was posted in 3D reality, 5th Dimension, Healing, Love and abundance, self-empowerment, Spirituality, Twin Flame Reunion and tagged 5th dimension, finding your twin flame, Intend your Twin flame, Intend your Twin Soul, karma, Raising our frequency, recognizing the twin flame, Reincarnation, spirituality, twin flame love. Bookmark the permalink.